I don't know about y'all but I love scarves. Come fall and there is rarely an outfit which I wear without a scarf ... like here. 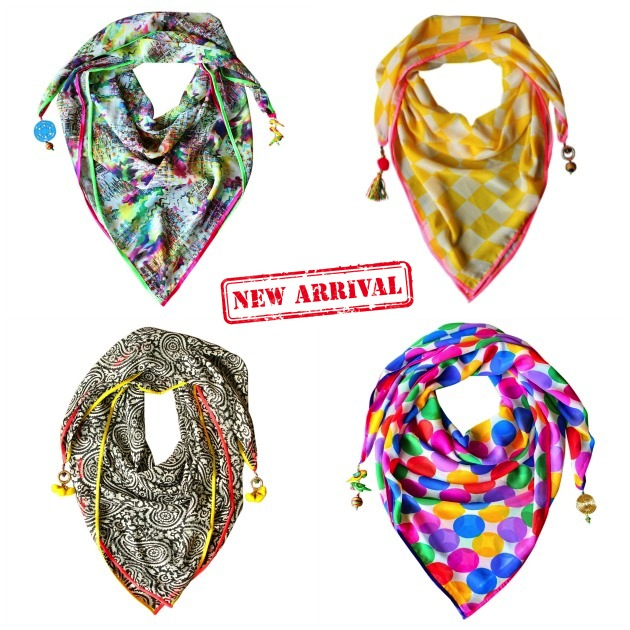 Anyhoo, I wanted to update everyone on the great collection of scarves I have recently added on Crazy & Co. website. These have too been designed by my talented sister-in-law. Grab them before they are gone.